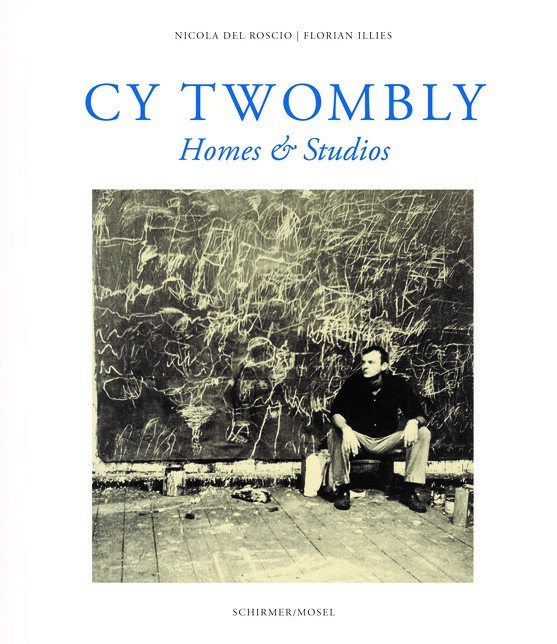 For many years Cy Twombly lived a secluded life. And yet, along with photographing his environments himself, he allowed a few photographers to document his abodes, fusing furniture and sculpture to an inseparable blend of art and daily life. This volume presents the best pictures of his studios and homes in New York, Rome, Bassano in Teverina, Gaeta, and Lexington. Schirmer/Mosel. With texts by Nicola Del Roscio and Florian Illies. 208 pages, 157 colour and duotone plates. Size: 26 x 30.5 cm, hardcover. English/German edition.